Mission Critical Systems refer to essential computer systems that support business and society on a national or international level. Examples include the online banking system, railway and aircraft operating control systems, electric power systems, and many other computer systems. DataScan Technologies is a global leader of floorplan finance and risk management systems and services. Handling the important work of providing financial data to many banks and brokerage firms, DataScan could not afford to be down. 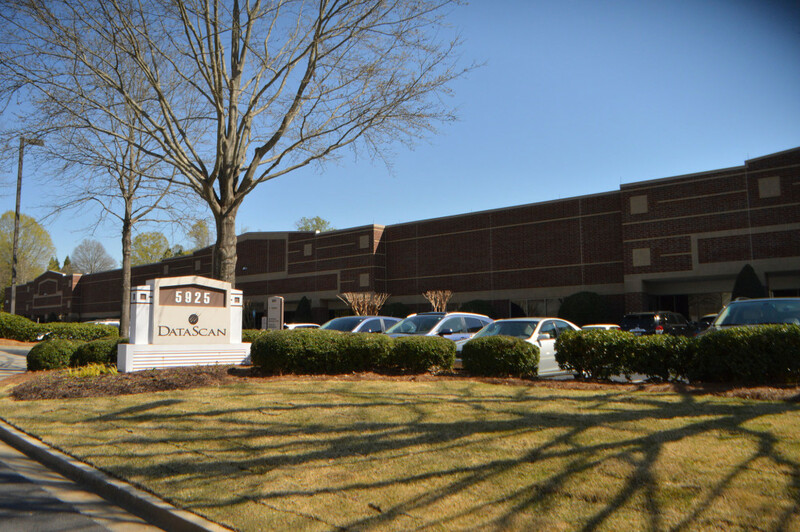 Tebarco had the privilege of installing the HVAC and plumbing in Datascan’s Alpharetta facilities. They continue to put their trust in us by allowing us to maintain their equipment.